Whole Latte Love's coupon codes: we’ve saved you the trouble of scouring the web for coupon codes by gathering all our current site-wide sales into one place. We do all we can to tamp down prices on new equipment and offer coupons for even deeper discounts. Plus, earn rewards with every purchase, then cash in on your next coffee haul. Some brands opt out of coupon eligibility, but even then we’ve got you covered with bonus latte rewards. 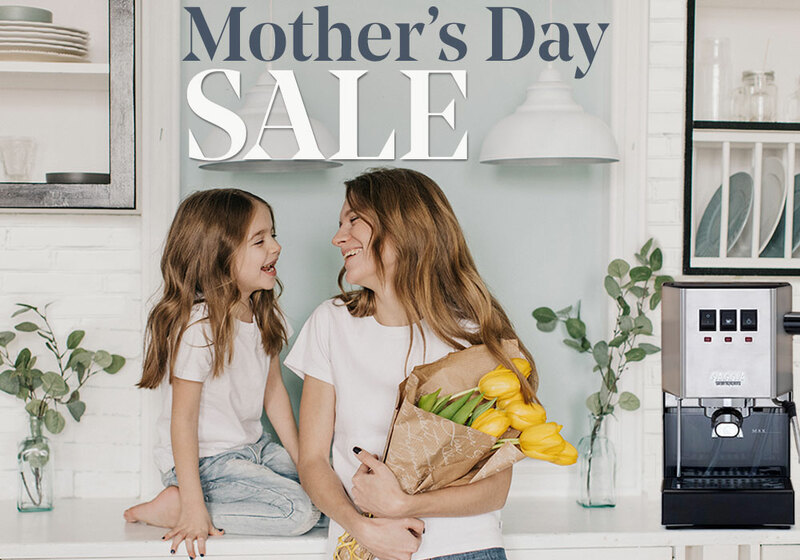 Mother's Day Sale: Use code MOM to take $50 off purchases of $500+ or $75 off purchases of $750 or more. Discount only applicable on eligible products. Excluded brands: 969.Coffee, Acaia, Asso Coffee, Baratza, Bezzera, Breville, Caffewerks, Ceado, Compak, DeLonghi, ECM, Eureka, Francis Francis!, Frieling, illy Coffees, IMS, Izzo, Jura, La Marzocco, La Spaziale, Mahlkonig, Mazzer, Nespresso, notNeutral, Nuova Simonelli, Profitec, Quick Mill, Rancilio, Rocket Espresso, Technivorm, Vesuvius, and Vitrifrigo. Excluded categories: Coffee Packages, Parts & Care, Commercial, Outlet, and Closeout Deals. Cannot be combined with other offers. Limited time offer. 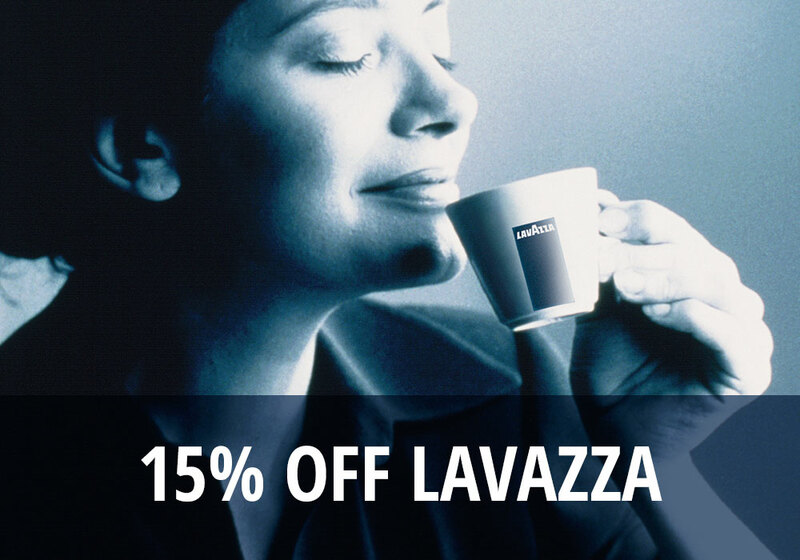 15% Off Lavazza Coffee: Sweeten your morning with 15% off your Lavazza coffee purchase with code LAVAZZA15. Eligible on Lavazza coffees only. Lavazza Coffee Packages and Closeout Deal Coffees are excluded from this promotion. Limited time offer. 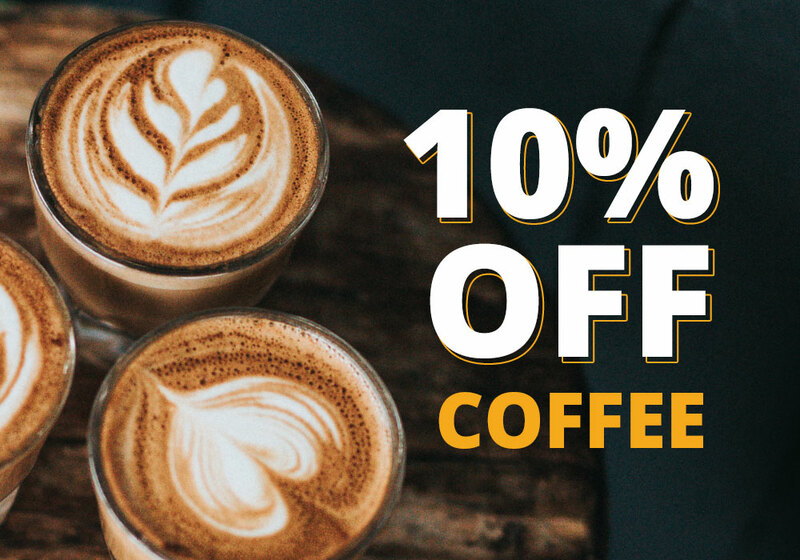 10% Off Coffee: Get 10% off coffee with code BEANS10. Coffee packages and samplers excluded. Not eligible on Closeout Deals. Limited time offer. Latte Rewards Bonuses: Earn a $50 Latte Rewards Bonus on top of our normal 2% back when you buy a select Prosumers from ECM, Profitec or Bezzera. 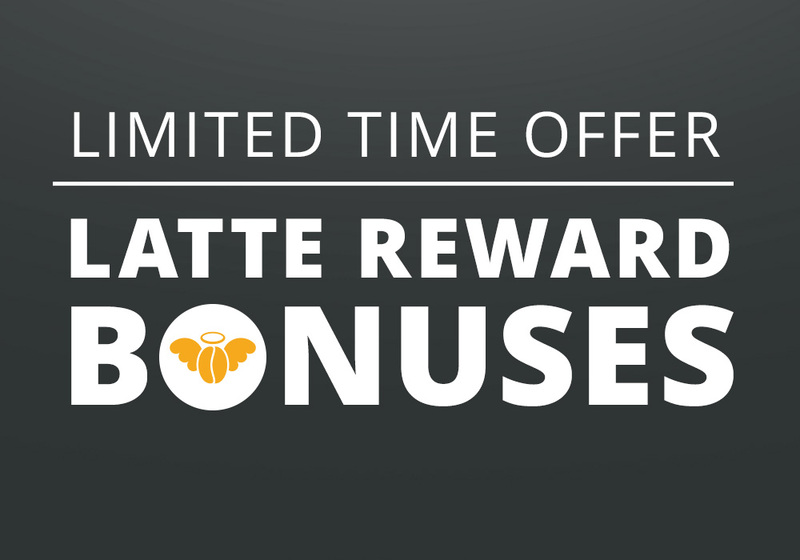 Earn a $25 Latte Rewards Bonus on top of our normal 2% back when you buy a grinder from ECM or Profitec. Rewards displayed on product page. Must be logged in to earn Latte Rewards. Refurbished machines excluded. Limited time offer. Rocket Espresso Latte Rewards Bonus: Get an EXTRA $200 in Latte Rewards when you purchase one of Rocket Espresso's Machines including their newest models: the R Nine One and the Porta Via. Get an EXTRA $100 in Latte Rewards when you purchase a Macinatore FAUSTO Grinder in Black or Chrome. Excludes refurbished machines & grinders. Must be logged in to earn Latte Rewards. Latte Rewards automatically applied at checkout. Limited time offer. 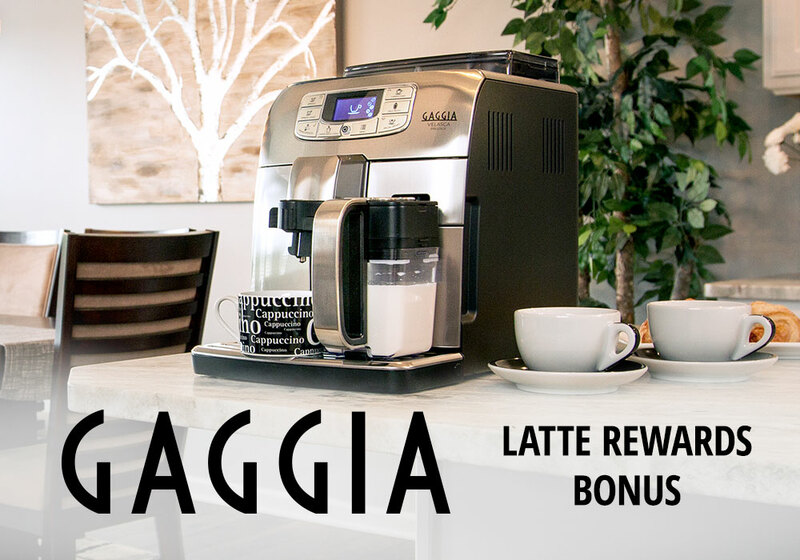 Gaggia Espresso Latte Rewards Bonus: Earn up to $25 in Latte Rewards Bonus on top of our normal 2% back when you buy an espresso machine from Gaggia. Earn a $25 Latte Rewards Bonus on machines over $500. Earn a $15 Latte Rewards Bonus on machines under $500. Must be logged in to earn Latte Rewards. Refurbished machines excluded. Limited time offer. 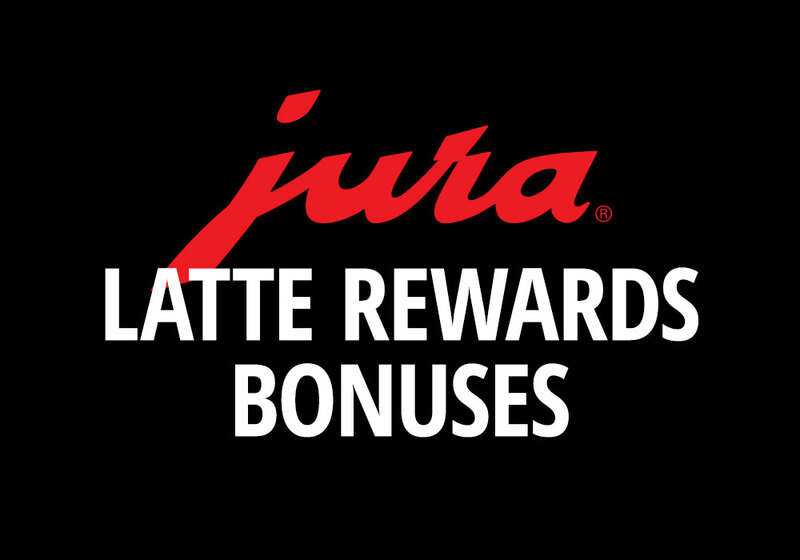 Jura Latte Rewards Bonuses: Earn up to an extra $500 in Latte Rewards on select Jura machines. Reward amount displayed on product page. Must be logged in to earn Latte Rewards. Latte Rewards automatically applied at checkout. Limited time offer. 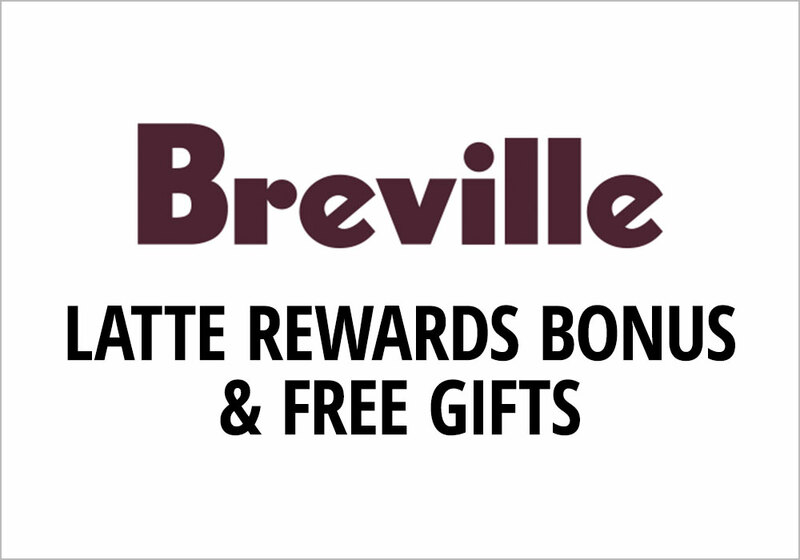 Breville Latte Rewards Bonus: Earn up to an extra $85 in Latte Rewards when you buy select Breville machines. Bonus amount displayed on product page. Must be logged in to earn Latte Rewards. Latte Rewards automatically applied at checkout. Free gifts subject to change. Limited time offer. 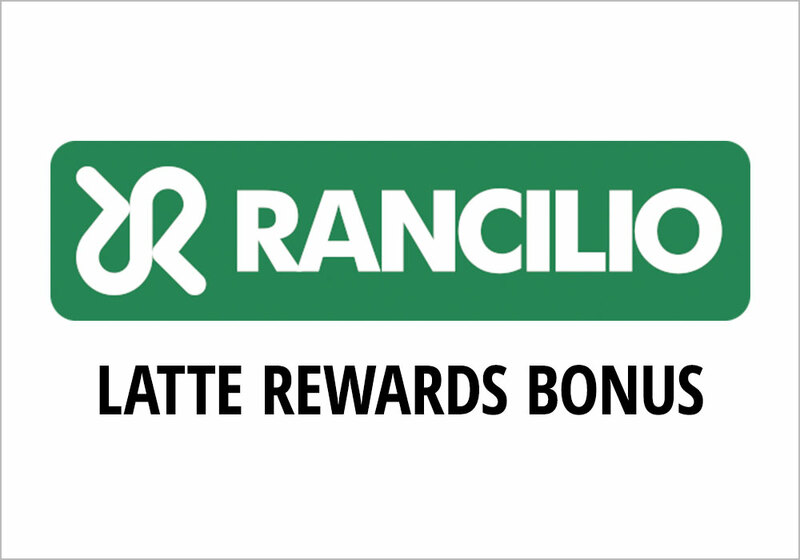 Rancilio Latte Rewards Bonus: Earn an extra $30 in Latte Rewards when you buy select Rancilio machines. Must be logged in to earn Latte Rewards. Latte Rewards automatically applied at checkout. Limited time offer. 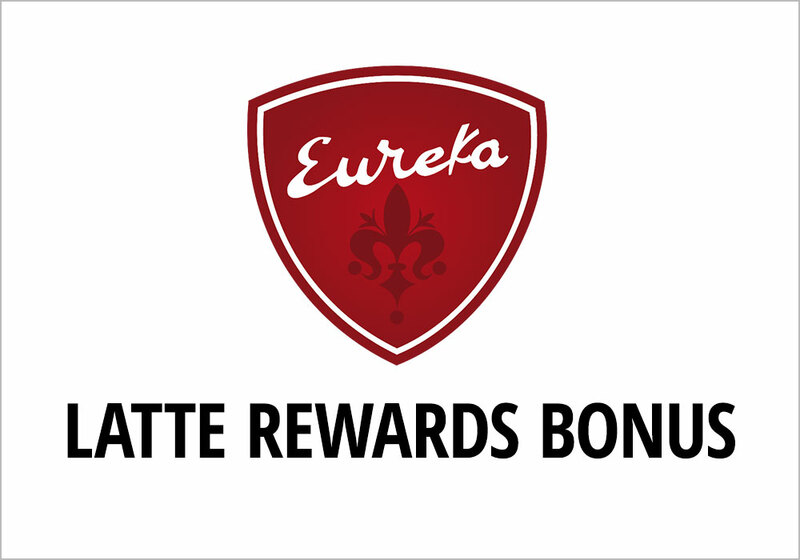 Eureka Latte Rewards Bonus: Earn an extra $55 in bonus Latte Rewards when you purchase a Eureka Olympus 75 E High Speed Grinder. Earn an extra $30 in bonus Latte Rewards when you purchase a Eureka Zenith, Atom, or Mignon Grinder. Bonus Latte Rewards amount displayed on product page. Must be logged in to earn Latte Rewards. 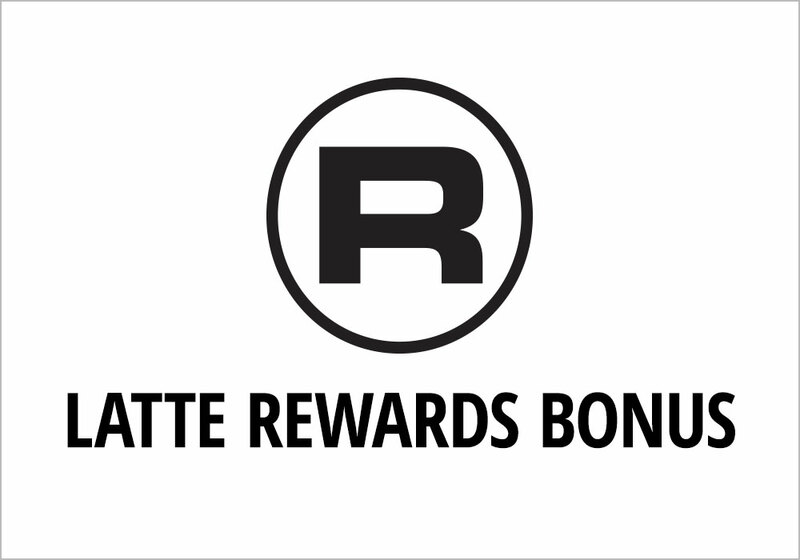 Latte Rewards automatically applied at checkout. Limited time offer.